It’s important to know what you are getting into when you invest in new products and equipment. 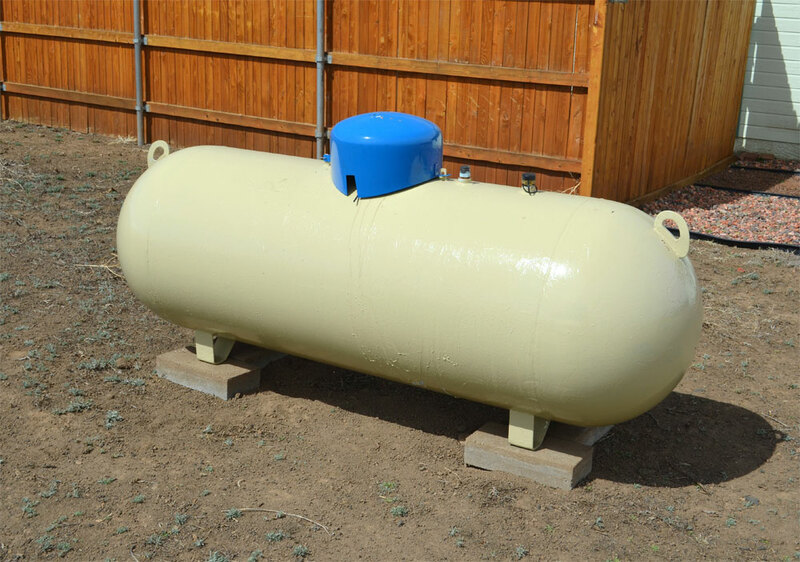 For that reason, Sunshine Fuels wants to ensure that our customers throughout Rhode Island know the difference between leased and owned propane tanks so that they may make an informed decision. Do you have any questions? Feel free to contact us. Sunshine also proudly delivers propane and offers unbeatable service plans around the Rhode Island area.